X2 Fitness is a female focused gym owned and operated by women. 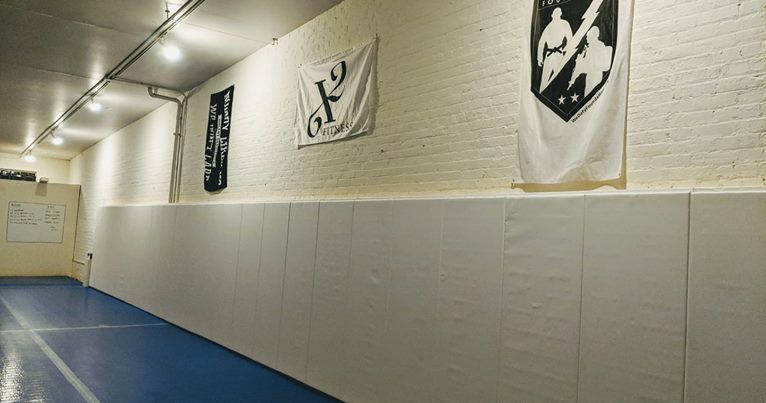 X2 Fitness offers small group ladies-only classes in Brazilian Jiu-Jitsu, Kettlebells and Boxing, as well as co-ed classes in Brazilian Jiu-Jitsu. Private instruction is available upon request. Owner & Head Instructor Gina Franssen, MN’s first female black belt in Brazilian Jiu Jitsu, has over twenty years of experience training clients whose goals range from improving fitness to competing at a national level. 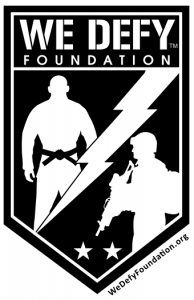 X2 Fitness is proud to be an approved training facility for the We Defy Foundation, a non-profit organization dedicated to improving the lives of combat veterans suffering from life-disabling injuries and/or PTSD through the use of Brazilian Jiu-Jitsu and physical fitness training. For more information, please visit the We Defy Foundation.